Most working women today understand they can never be Superwoman. But if Superwoman is unattainable, whom are we trying to emulate? 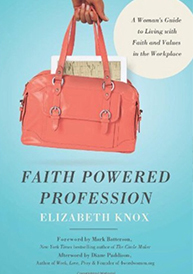 Is the Bible completely outdated, or does it offer a blueprint, full of real-life, culturally relevant examples for the twenty-first century working woman? Can we actually find female mentors in the Bible–women who defied cultural norms and held positions of power and influence? 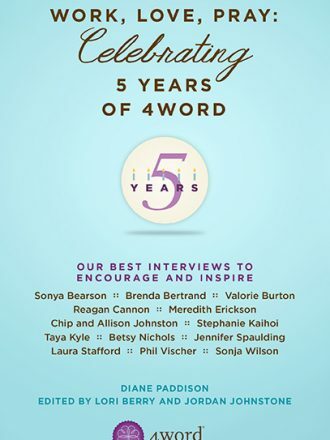 Working Women of the Bible confronts these questions with heart and humor and offers surprisingly simple yet potentially life-altering answers. 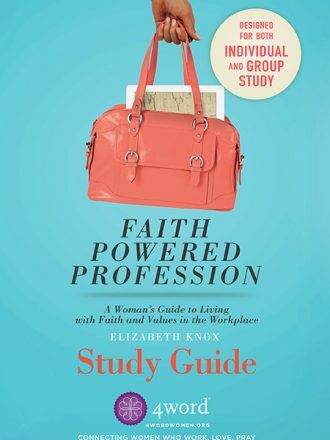 This study guide is perfect for individual or group study of Working Women of the Bible. 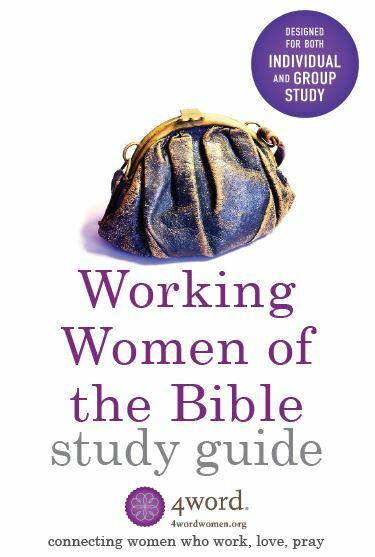 With Scripture references, study questions, and prayer prompts, you can dig deeper into the topics and issues addressed in Working Women of the Bible.